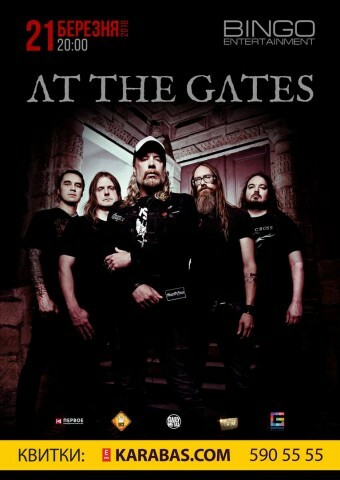 At the Gates will perform for the first time in Ukraine in 2019. The show of the Swedish melodic death metallers will take place on March 21 at the Bingo club in Kyiv. The event was confirmed on the band’s official Facebook page. Tickets for the gig will soon appear on karabas.com. 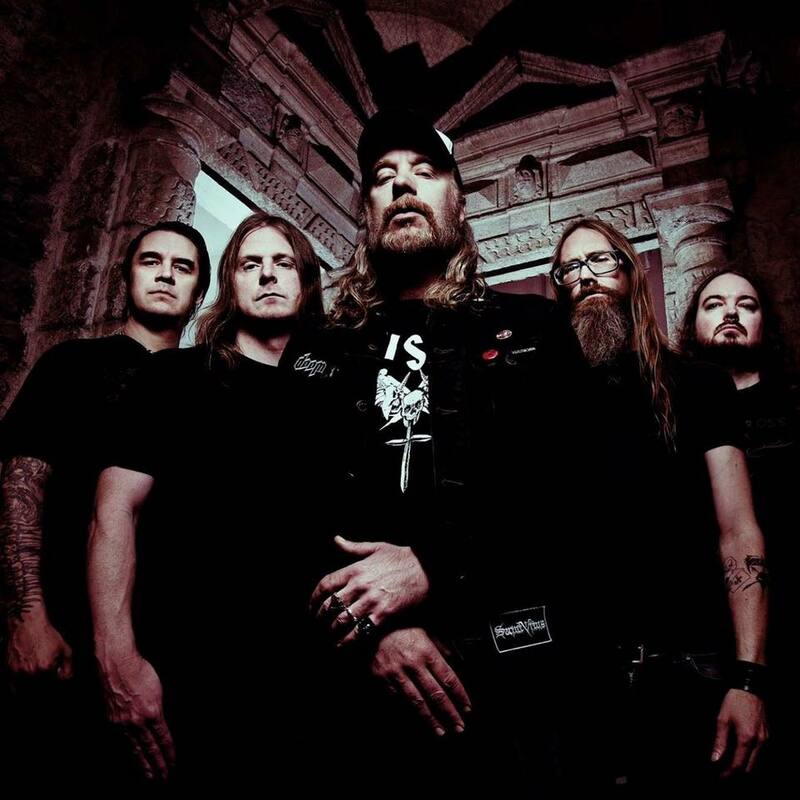 Formed in 1990, the band At the Gates is considered the progenitor of the metal scene of Gothenburg and melodic death metal style. The group has released 6 full-length records, the latest of which, "To Drink from the Night Itself", came out in May, 2018. See also: At The Gates releases new video "Daggers Of Black Haze"
On March 2, 2018, At The Gates gave a secret show in Osnabrück, Germany, after their 1,5-year concert break. A short documentary about this gig, shot by the Romanian artist Costin Chioreanu, can be viewed here.